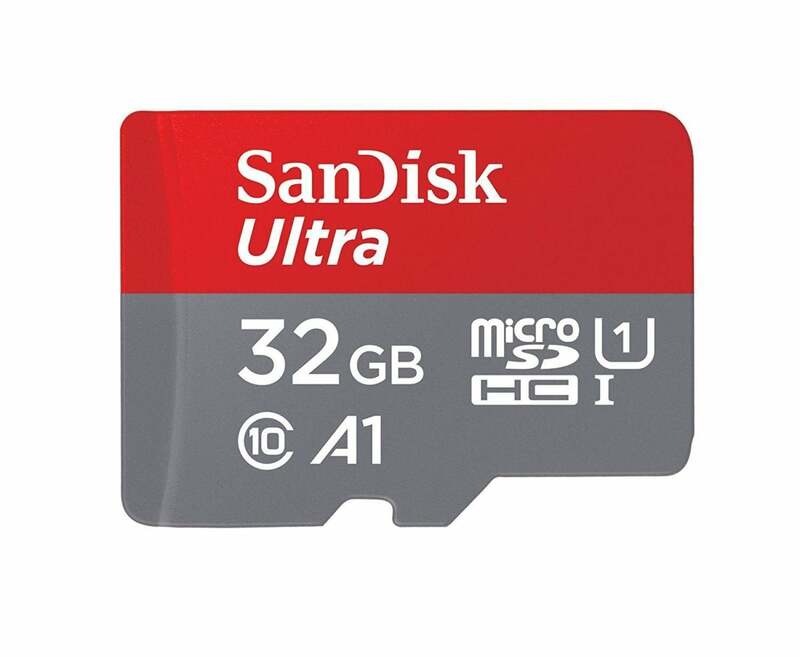 SanDisk has discounted some cards today on Amazon. Their Ultra 32GB microSDHC UHS-I card with Adapter is currently listed for $11.19, which is $0.61 cheaper than the 16GB model. Today they've also priced the 64GB model at $17.99, 128GB for $36.99, and 200GB for $62.99. See these discounts on Amazon, today only.